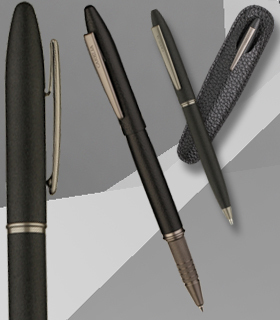 Carelia™ Collection introduce its new project - Touch pen iValo. 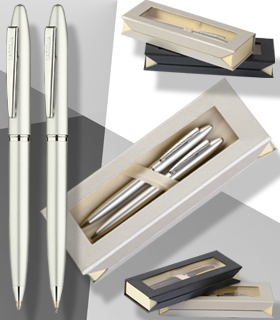 Lightweight twist-action aluminium body with a ballpoint pen on one end and a smooth tip to tap on a smartphone or tablet on the other. 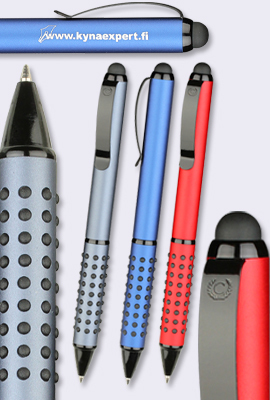 Three metallic matte colours – blue, red and grey with shining black details and soft-grip zone with black rubber non-slip dots. 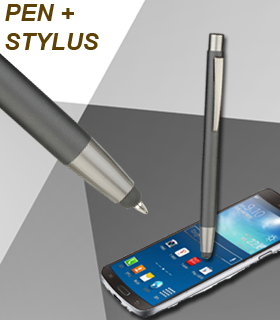 Using iValo gives you accurate touchscreen interaction and keeps your devices clean, but still it is also a good quality high comfort writing instrument owing to non-slip soft-grip for most firmly conjunction with writing hand. 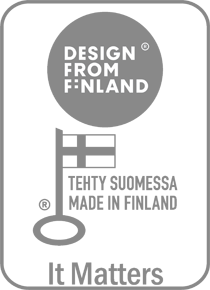 Big area for logo engraving on the barrel and also wide, suitable for engraving clip makes iValo a great promotional gift for those, who has much to do.